This quote resonates within me. It is so true. People are so quick to dismiss what they have and take it for granted… But things can be lost. 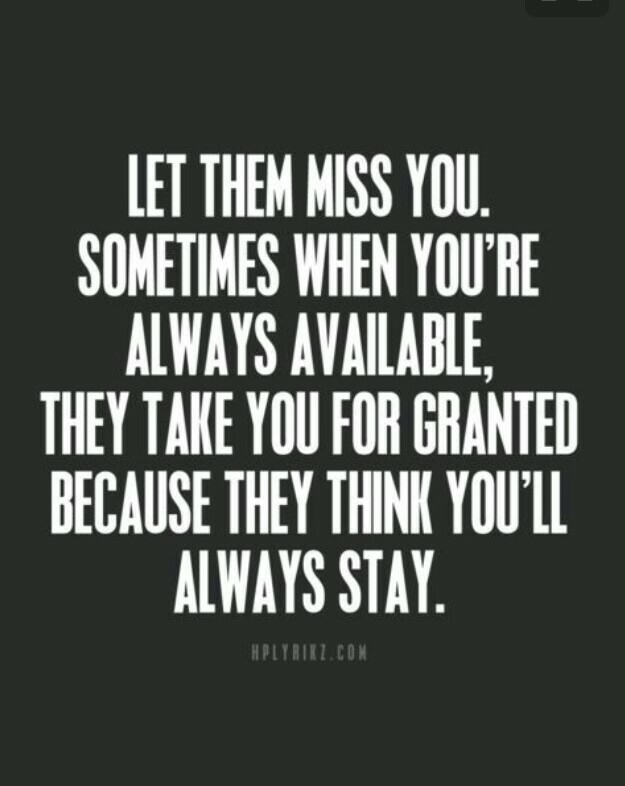 It’s easy to dismiss someone, to have disregard for someones love and attention. You can be so spoilt that you take it for granted. Be careful for those moments where you insult and dismiss, it’s very easy to be like everyone else and have what everyone has when it comes to love and your relationship. What’s hard is being different. It’s special when it’s different. But dismiss that and you can fall into the normal boring everyday thing, what everyone does. When that happens and you realise you no longer have the special attention, affection and love, it will be too late.